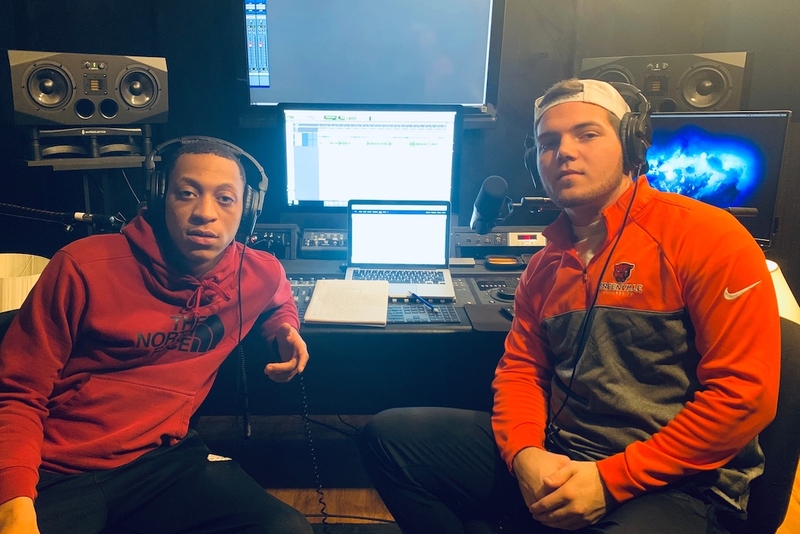 All Things Sports is an all new podcast at Greenville University, tackling everything big in the sports world. In this episode of All Things Sports, Anthony and Brenden recap Super Bowl 53, played between the Los Angeles Rams and the New England Patriots. Previous articleDr. Karen Longman: What’s Holding Women Back? Hello! I'm Javi James and I am a Music Industry Studies: Music Production major from Mount Vernon, Illinois. I also lead many recording projects here at GU! I like the stats provided. The music played throughout the broadcast was a little distracting. This is a great start.